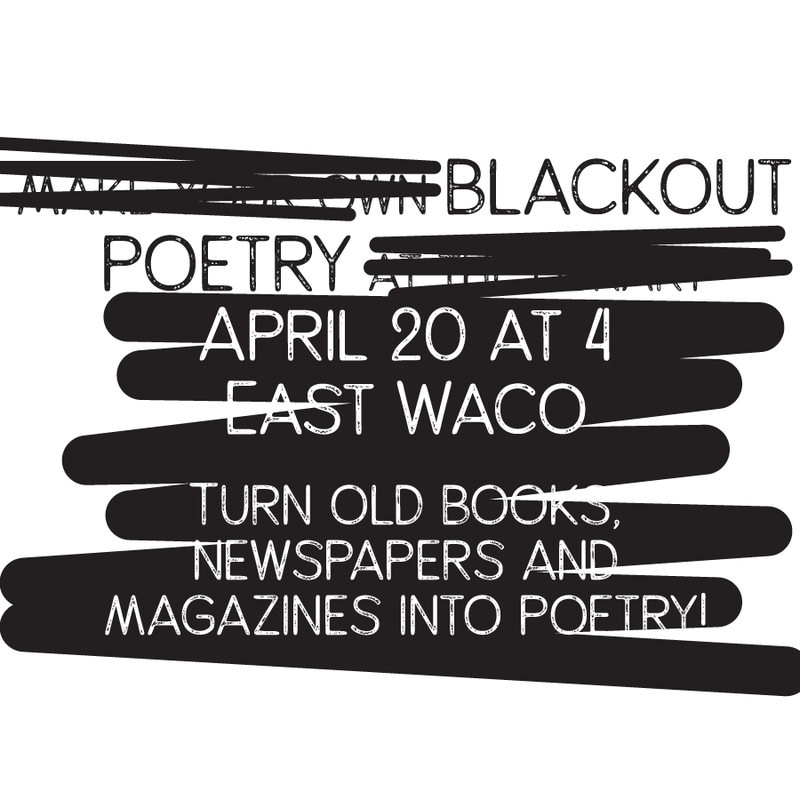 Use old books, magazines and newspapers to make Blackout Poetry! Cross out words in the text to leave the ones that send your message the best. Illustrate your poem to make a great work of art!